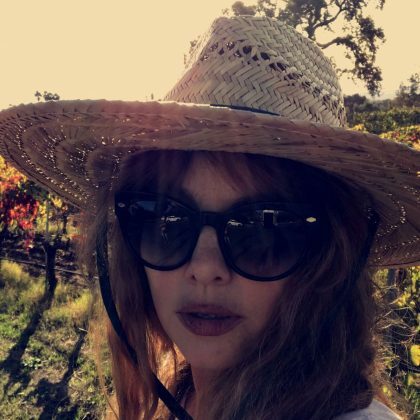 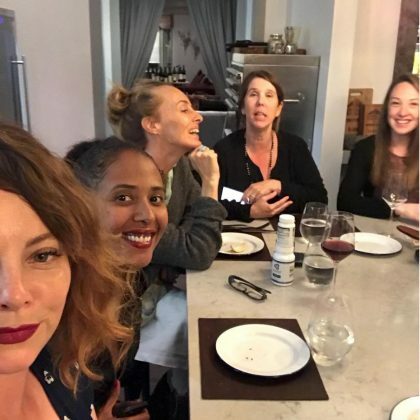 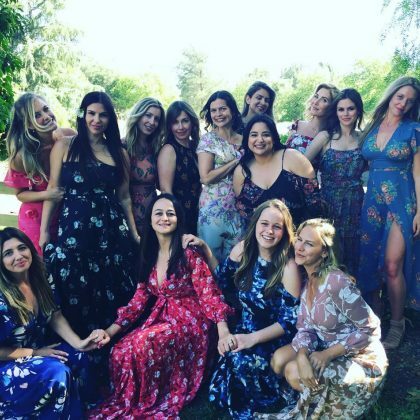 Bijou Phillips celebrated her birthday with a family meal at Los Olivos, CA, USA’s The Bear and Star in March 2018. 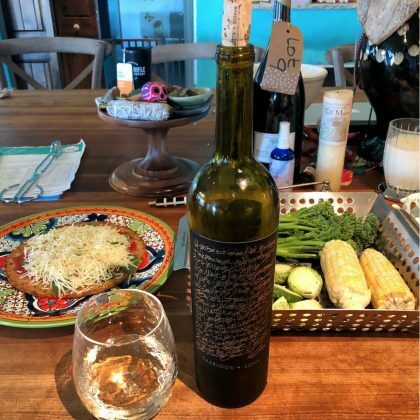 Candice Accola made a “Road Trip Stop in Los Olivos” in September 2017 at Los Olivos Lemons, where she picked up a “Blueberry Bliss” drink. 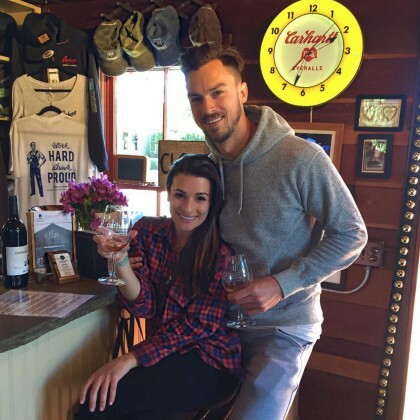 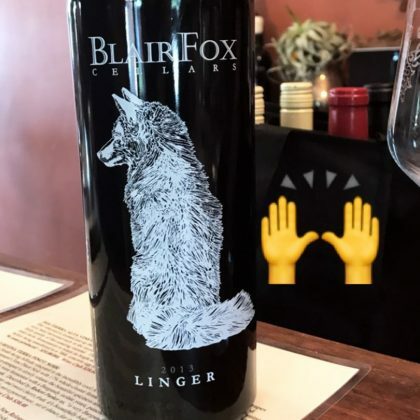 Katharine McPhee shared her approval of the Blair Fox Cellars 2013 Linger variety when she went wine tasting here in September 2017.